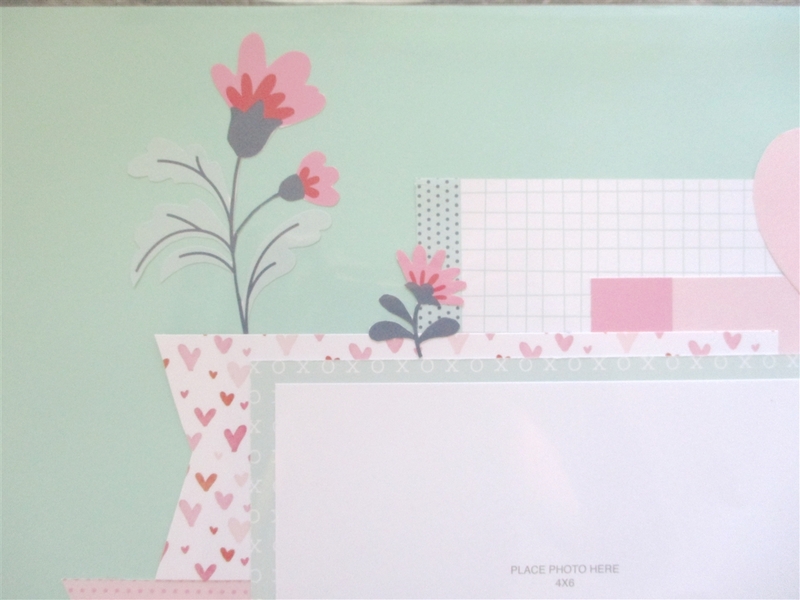 Welcome to our Technique Blog Hop! This month there are 15 of us highlighting layering. This blog hop is a great big circle so you can start wherever you want and continue through to see all the fabulous artwork incorporating this technique. If you are coming from Darlys' Blog, you are on the right track! 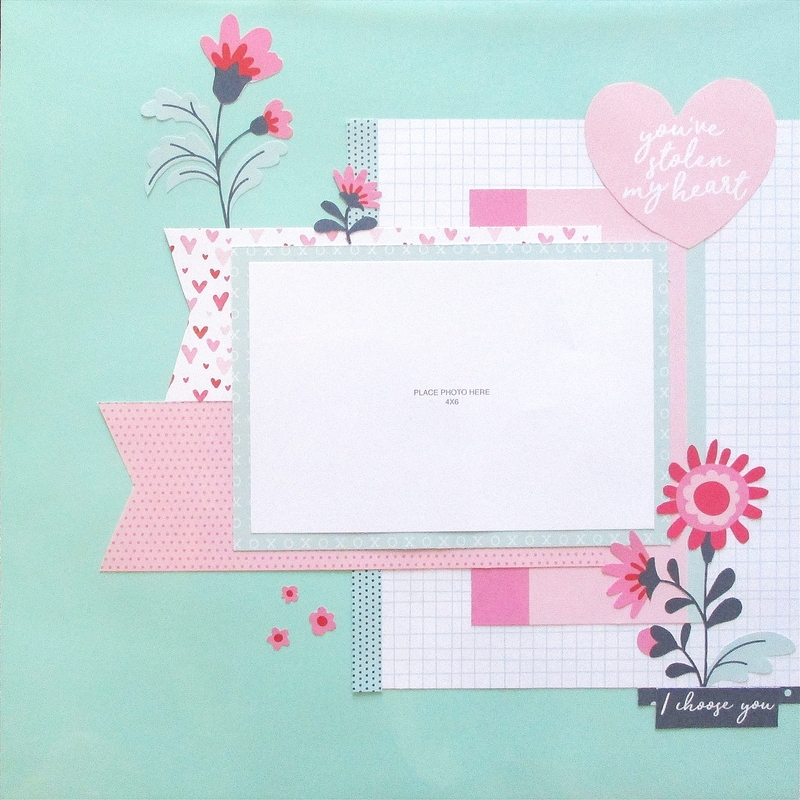 I had some leftover pieces from my Heart Happy Paper Packet, and so I decided to use all these pieces to create a layered 12x12 scrapbook layout. 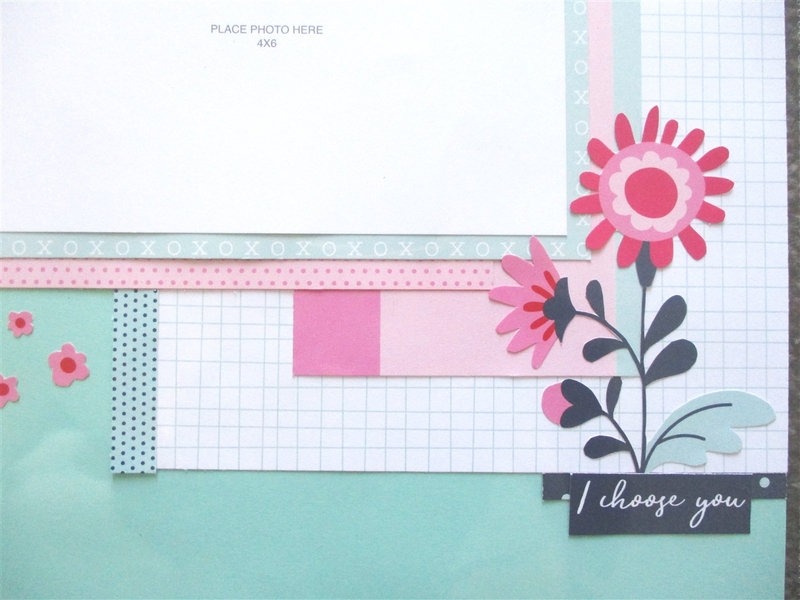 I started off with a base of Mint cardstock, and then added a few layers of different sized scraps of the patterned paper to form a cluster around the central focal point of the photo. I did dovetail some of the bigger strips of paper so that the lines weren't as hard, and added a few more flowers for cohesion. Thanks for stopping by! Please continue onto Maz's Blog where you will find some additional artwork highlighting this technique! Be sure to leave a comment and let me know what you thought of my variation and happy hopping! Beautiful! 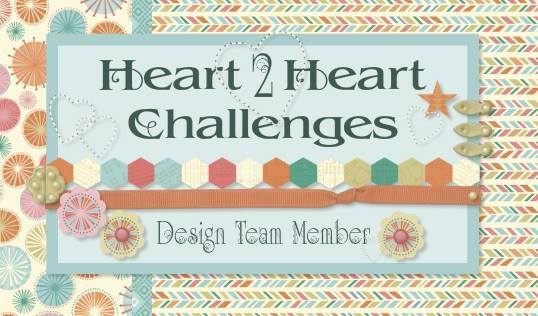 I love the colors, and the fact you were able to use your scraps! oohhh... I love your layout!! I love the softness with the mint and how your flowers really pop!